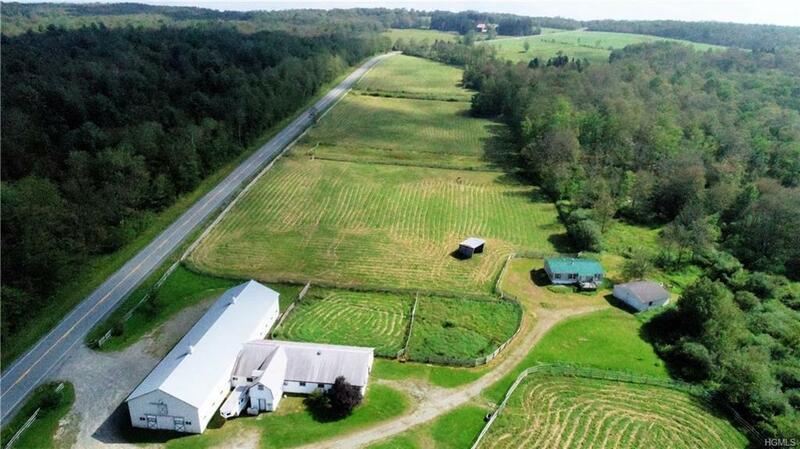 The Sky Top farms was established as a thorough bred horse farm and was quite successful for many years. The thought and planning that went into the layout is very apparent. The pastures are all well drained and laid out for ease of animal movement from paddock to paddock. 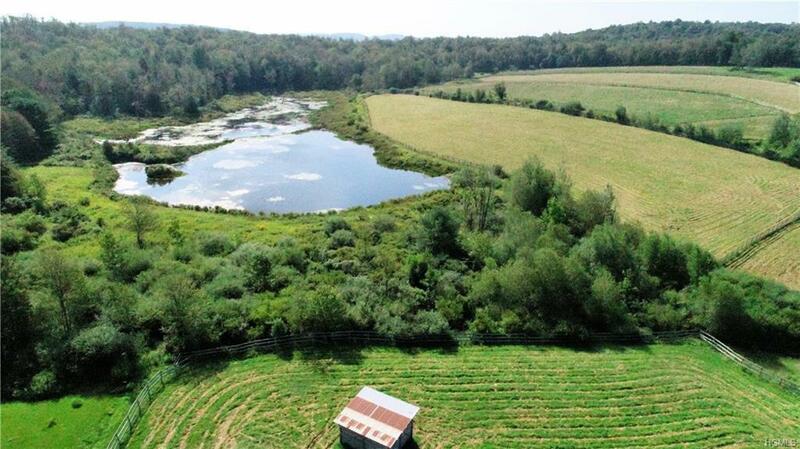 The pond is a terrific water source and tremendous waterfowl habitat. 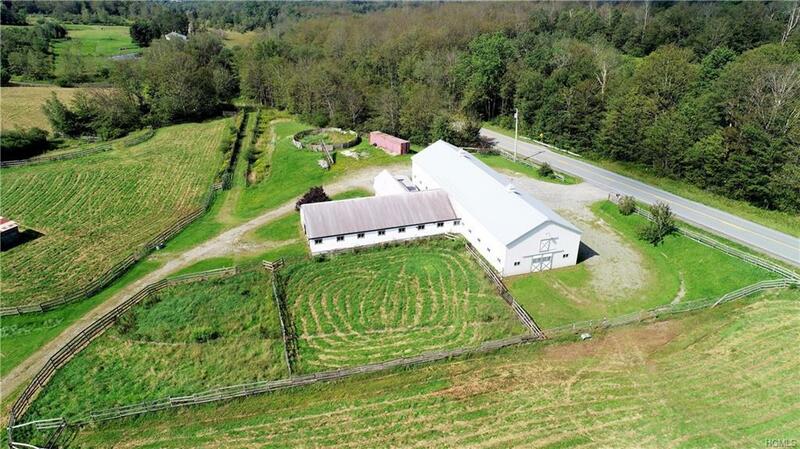 Whether you plan to continue the use of this fabulous horse property, or convert to another use such as a grass fed beef, the 30 stall barn with attached apartment is in great shape and loaded with opportunity. The mixture of open meadows and hardwood forest ensures diverse wildlife habitat. 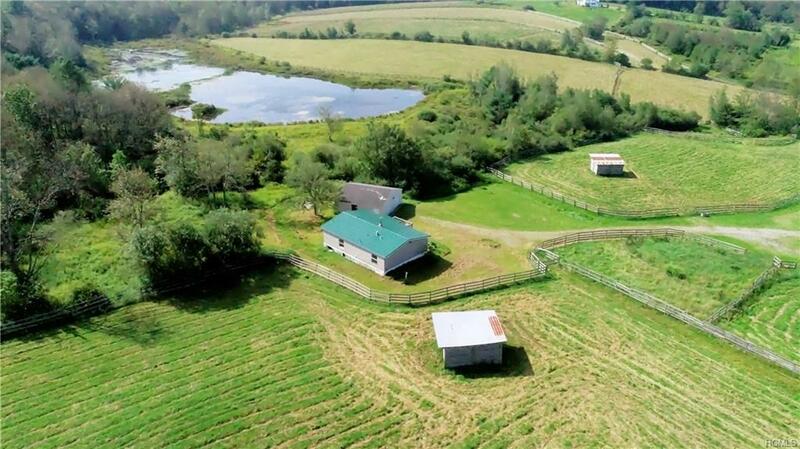 This is truly a one of a kind property that is ripe for an adapted reuse.